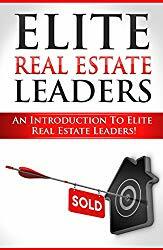 If you are serious about real estate flipping, you more than likely have read all the real estate marketing new as it relates to real estate investing. You probably are also aware that many of the world’s millionaires made their fortunes in the real estate market. 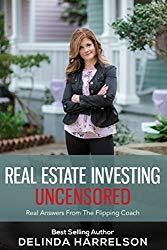 As a result of the returns from investing in real estate, many people run out and throw their hats in the ring and begin building their own real estate portfolio. There is certainly nothing wrong with this as an investment strategy though there are many wrong ways in which an investor can go about the process. Even personal property can be a real estate investment. Real estate is one of the few forms of investment in today’s society in which you can actually see the changes as they happening. It is truly amazing to watch a property that was once neglected and in a state of disrepair suddenly spark back to life right before your very eyes. There is a lot of work involved, but at the end of the process, that is often overlooked because of the rewards of fixing and flipping. If you are a first time real estate investor, keep this tip below in mind, and your success in real estate flipping can be more easily achieved. The first few investments are learning experiences more than anything else. If you do not achieve the success you were hoping for you should not give up on the dream. Simply learn from your mistakes, as well as the mistakes that other real estate investors have made. Real estate investing is not an exact science. There is no formula in this business that guarantees success. Even seasoned professionals will find the occasional bump in the road even on a property for which they had high expectations. Stuff can and mostly likely will happen along the way that you did not forsee and they can cost money, delay the project, or set the project back. These things are stumbling blocks no doubt but should not be allowed to derail the entire project. When these things happen, go back to your original plan, re-assess the situation and create a new plan with the necessary adjustments in mind. Your plan will be your lifeline throughout the project. You need to have a plan and a budget in writing. One great rule of thumb is that you set aside double the amount of money you plan for in your budget. This gives you a bit of a safety net for the inevitable things that will go wrong. Things will go wrong on almost every flip you encounter. Even the seasoned real estate professionals that have television shows about their flipping efforts encounter problems in almost every single flip, rehab, or renovation. 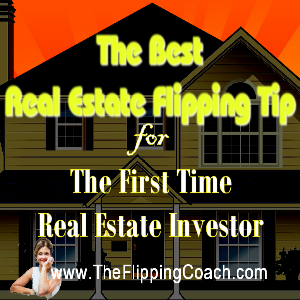 The Best Real Estate Flipping Tip for the First Time Real Estate Investor! For your first few real estate investment purchases, I recommended that you purchase properties that need little more than minor cosmetic repair rather than complete rehabs or renovations. 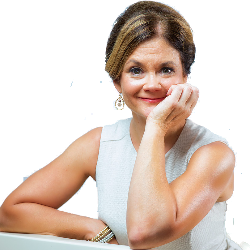 This allows you to get your feet wet without the incredible risk of going off the deep end mentally, emotionally, and financially. These properties represent lower profits but also lower risk. They also allow you to gain valuable experience and raise a little capital in which to invest in properties requiring more extensive work in the future. Keep your eye on the reward that occurs at the end of the rehabbing project. Far too many newbie investors give up just before they reach the point of true profitability. The goal is the profit at the end of the project.